neck lift trip to Iran. Aging is one of the factors that creates sagging skin and unattractive neck bands. 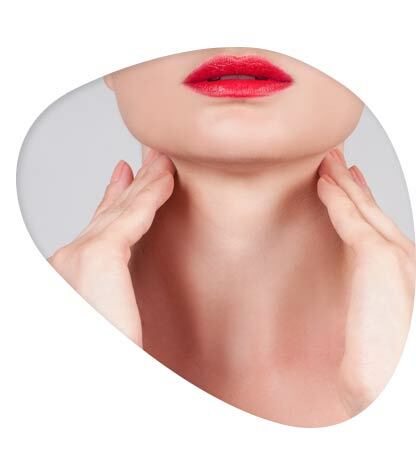 Many men and women choose neck lift surgery to get rid of the unpleasant look. Neck lift surgery is one of the most common cosmetic surgeries done by highly skillful Iranian surgeons on patients from all over the world. WHAT TO DO BEFORE NECK LIFT SURGERY? Avoid smoking three weeks prior to and three weeks after surgery, because nicotine inhibits blood circulation, and therefore slows the healing process. You should also avoid taking aspirin and vitamin E, because they increase bleeding during the surgery and might cause complications. To prevent dehydration, do not work out the day before the surgery. In order to reduce swelling after the surgery, minimize salt consumption before the surgery, ideally up to two grams per day. The three types of neck lift surgery are shortly clarified as follows. This technique is recommended to reshape and rejuvenate the neck in case there are fat tissue deposits in the neck, but the skin is still elastic. It is also done on individuals with double chin. In this method, an incision is made under the chin and the fat is removed. In cervicoplasty, in order to create a taut appearance, excess loose and sagging skin will be removed from the neck. This technique is also done through a tiny incision made under the chin. The method might sometimes be combined with neck liposuction to produce a more effective and desirable result. The surgeon may decide to use platysaplasty to tighten the separated and weak muscles of neck. For achieving a more effective result, the method may be combined with cervicoplasty. Depending on the surgical technique, the length of the surgery varies between 1 and 4 hours. The surgery is usually done under general anesthesia, but local anesthesia with IV sedation is also possible. It is highly recommended that the patient stay a single night in the hospital. Stitches will be removed within a week. Bruising and swelling are settled after about 2 weeks. You can wear makeup for two weeks. Avoid any physical activity that increases your heart rate for about two weeks. 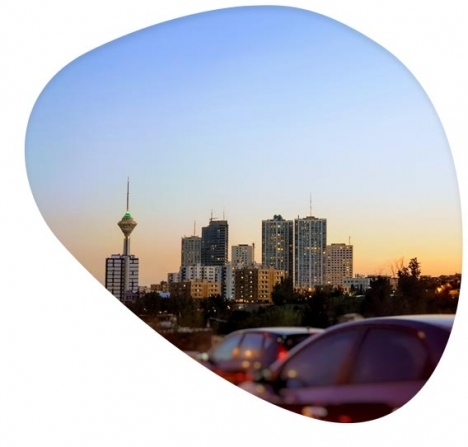 Our experienced cosmetic surgeons in Iran receive patients from all over the world. 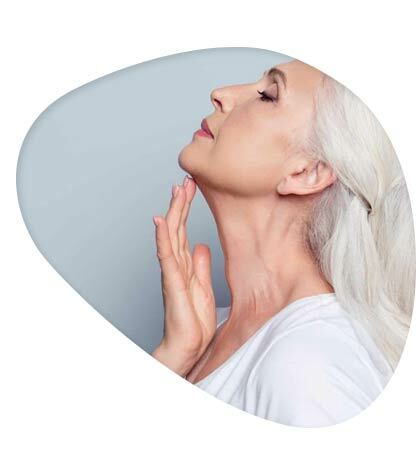 As a natural looking result and the patients’ satisfaction are our priorities, in many cases we may decide to combine neck lift surgery with facelift surgery or other procedures.